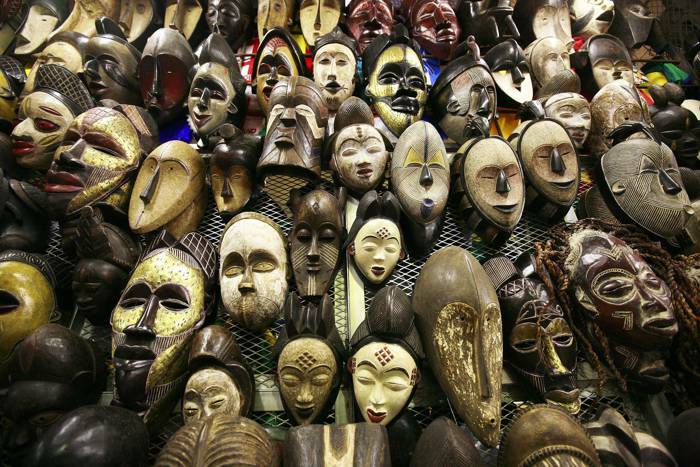 African Mask Quiz 1 tests your ability to identify individual mask designs while African Mask Quiz 2 tests your knowledge of the people and customs associated with a mask. Our Ancient Egyptian Art Quiz tests what you know about Ancient Egyptian culture: their Art, Gods, Crowns and Hieroglyphics. Our Color Quiz tests your knowledge of the physical and psychological properties of color including color theory, color terms, color mixing and color symbolism. Our Art Movements Quiz tests your knowledge of the great artists associated with each movement and your ability to recognise their individual styles of art.